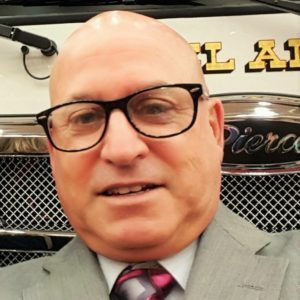 Robert Avsec is a retired battalion chief who had a 26-year career working alongside the men and women of Chesterfield (VA) Fire & EMS Department. Today, he’s a Fire & EMS professional infopreneur who writes to inform and educate leaders for today and tomorrow. In this episode, he talks about mistakes engineers make when pumping on the fireground. You can read his article on the topic here. Visit his website, or check out his blog, Talking “Shop” 4 Fire & EMS.